What’s in my Work Bag?? – New Youtube Channel! Check out my new video and let me know what type of videos YOU want to see!! 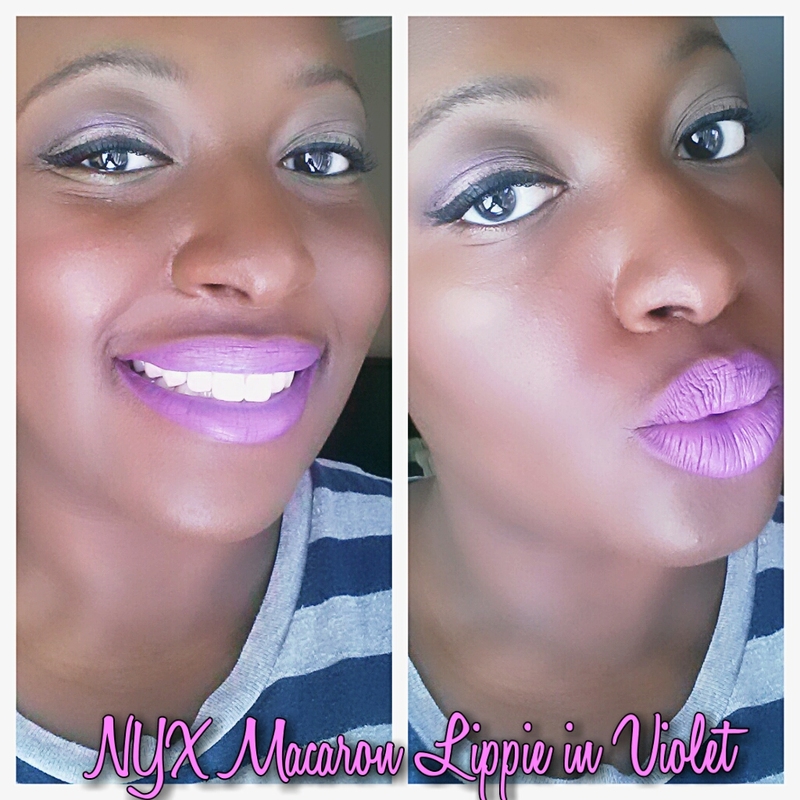 NYX Honey Dew Me Up – First Impressions + Final Thoughts! I know I’ve been gone for a little bit but I’ve been exhausted!! It takes me an hour + a half to get to work each morning and about a full 2 hours to get home!! My days are long + exhausting + sometimes I just need to rest so I hope you all understand! So, this post (+ a few others coming up) are way over due but better later than never right?? 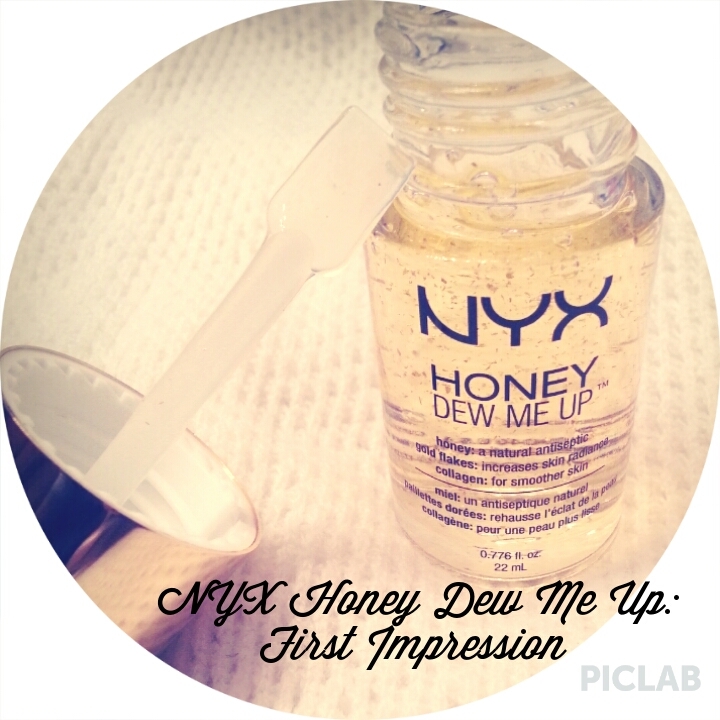 So I purchased the NYX Honey Dew Me Up Primer off of the NYX website. 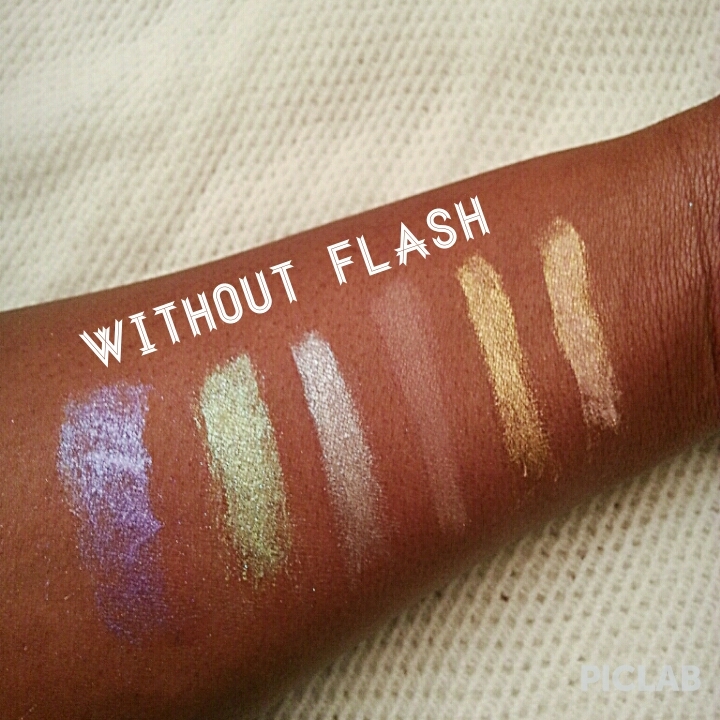 I tend to get all giddy and sparkly eyed when I see new items so I had to try it out! The primer cost $17 which I thought was a bit much but of course, I decided to buy it any way hahaha. 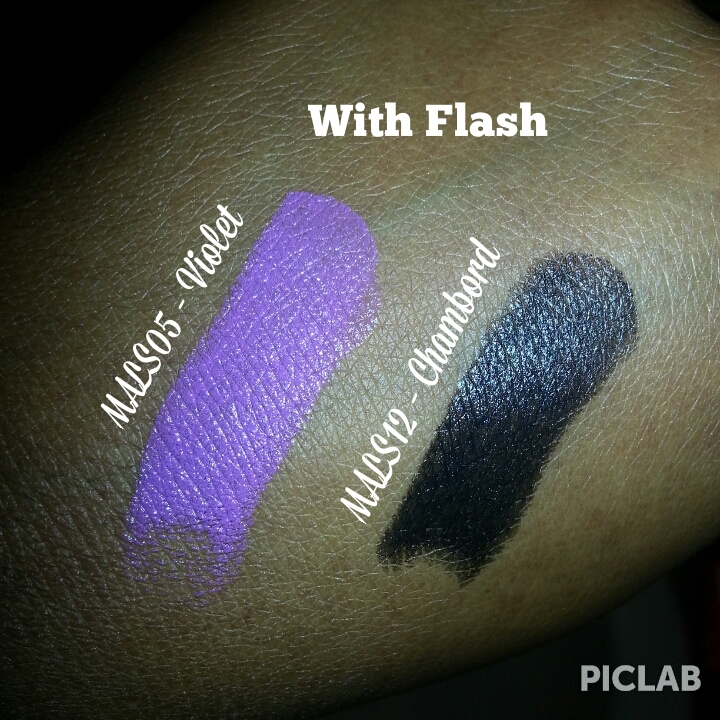 Now, on to what I thought + the post I left on the NYX site. ★★★★★2 out of 5 stars. I will post on my blog with more detail but, this primer just is not for me! I thought it would be amazing because soooo many NYX products are. This formula doesn’t seem to be any different when it comes to basic priming. The gold flakes are a bit random and not small enough to illuminate the skin. The product feels wet and sticky to me and makes my combo/oily skin a wee bit unhappy. Also, the packaging would be so much better in a pump form…much more sanitary. All in all this product has the potential to be great but I just don’t think it’s there yet. I decided to try this product again after watching other reviews + talking to a few people + we agree that this product is much better as a serum and not a primer! When I use the product this way, I can actually see benefits. I first cleanse my face, exfoliate, then tone. After I tone my skin, the Honey Dew Me Up seeps into the skin must better + does not leave that sticky + wet feeling. After about a week my skin looked much healthier + plump. I feel like the gold in the product is still pointless but the ingredients are rather nice if used the right way. I really feel this product should be repackaged + marketed as a serum because it’s got great potential!! Overall I am starting to like this product since using it the new way. Hopefully NYX will see that this is a much better product when used a serum! I hope you guys found this post helpful and I will chat with you again soon! I actually just recently (within the lats couple of years) have gotten into really loving lipsticks. Most of the time I was strictly a gloss/balm kind of girl and was content with that. I always thought my lips were too big to wear lipstick but I soon found out that was a lie and I embrace these kissers! I know these all look similar but they look a bit different when worn. 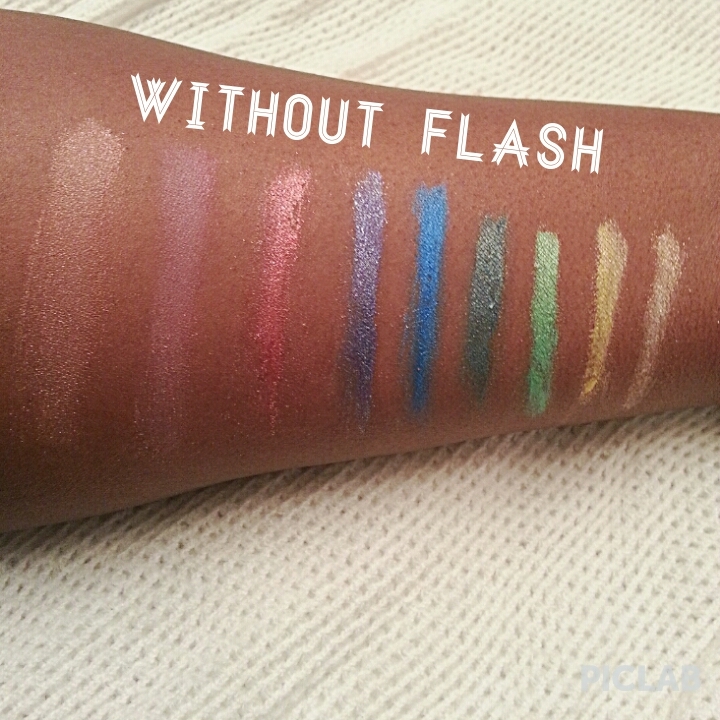 Also, the above shades work great with my skin tone so they are my go to’s at the moment! What do you guys think? 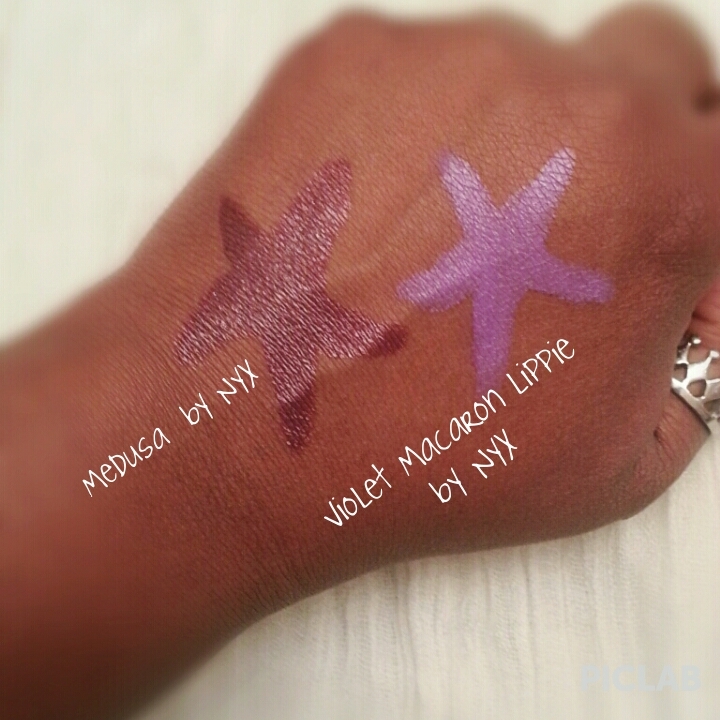 Leave a comment and tell me what your favorite purple shades are!! 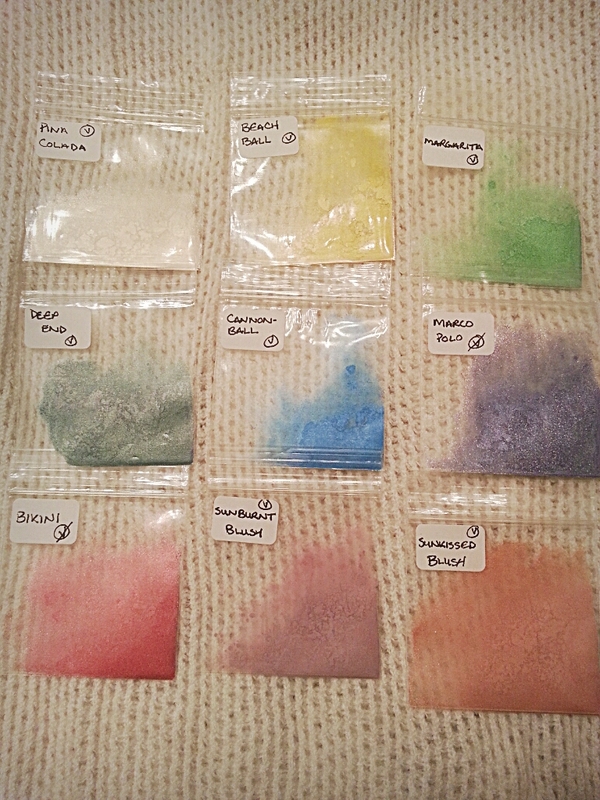 Sugar Skull Minerals: Review, Swatches, + Discount! Hello Hello Hello my fabulous beauties! Today I have a sponsored review for you. 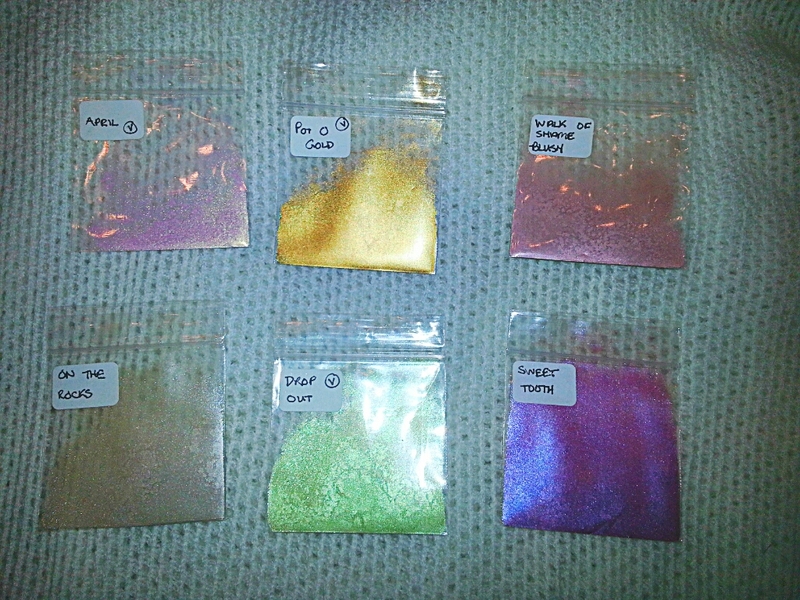 Victoria of Sugar Skull Minerals (Find her amazing Etsy shop here) was kind enough to send me some samples of her products as well as a sneak peek of her “Pool Party Collection” that will be released on July 4, 2014!! The collection is beautiful and I can’t wait to share this with you all. Each one of these are swatched over Fyrinnae’s primer Pixie Epoxy except for the blushes (will be labeled). 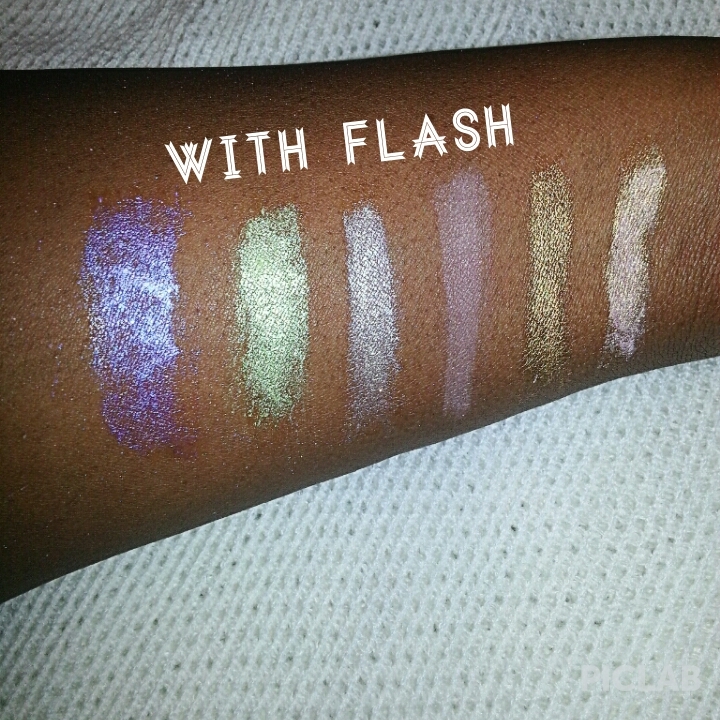 From left to right: Sweet Tooth, Drop Out (Vegan), On the Rocks, Walk of Shame (Blush) Pot O Gold (Vegan), + April (Vegan). From left to right: Sunkissed (Vegan – Blush), Sun Burnt (Vegan – Blush), Bikini, Marco Polo, Cannon Ball (Vegan), Deep End (Vegan), Margarita (Vegan), Beach Ball (Vegan), + Pina Colada (Vegan). Overall, I think these are really great products, the only thing I do not fancy is that Pina Colada and April look exactly the same on my skin because they are light colors but contain gold shimmers + only the gold picks up on my complexion, other than that, I love these! 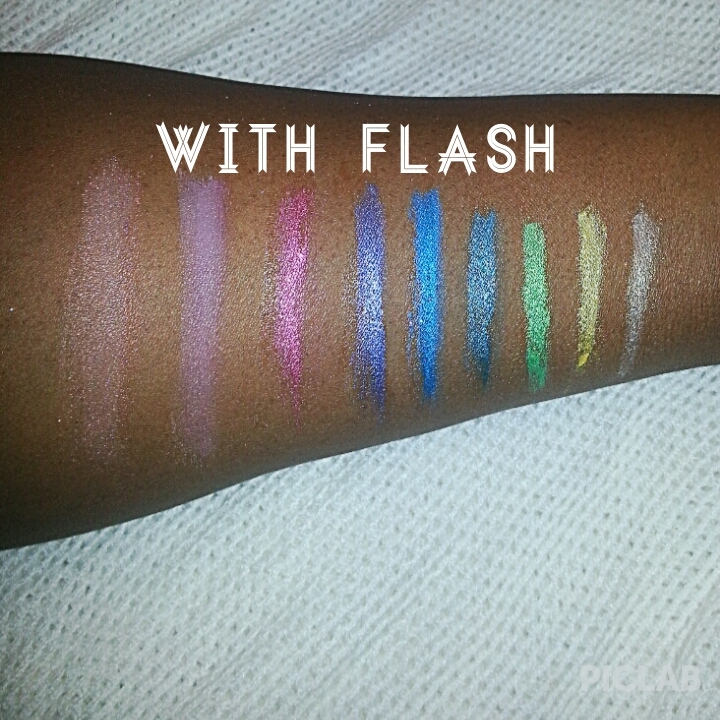 The formula is very smooth + the pigmentation is amazing!! I think my favorites are Cannon Ball + Deep End. Those Purple and Blue shades are just crazy gorgeous!! Since the Pool Party Collection does not get released until July, you can actually PRE-ORDER the collection but you must do so by June 23, 2014 in order to receive a 30% discount!! Woot Woot!! Do not miss out on this deal because I’m sure you will be like…”OH MAN…WHY DIDN’T I BUY THAT SHADE WHEN I HAD THE CHANCE? ?”” MmmmHmmm, you know we all do it, so don’t forget!! Thank you again to Victoria for letting me try out these awesome products and please guys check out her Etsy shop! I have found some wonderful treasures on Etsy! I hope you guys enjoyed and I will be back soon with another awesome post! Hello again beautiful people!! So yesterday I went shopping with a friend of mine + we decided to stop by Ulta. I haven’t been to Ulta in months so I was extra excited to stop by + see what they had. I was on the search for a really fluffy powder brush but I couldn’t find what I was looking for however, what I did find was the NYX Macaron Lippies!! I really like the colors in the collection + I will buy more. 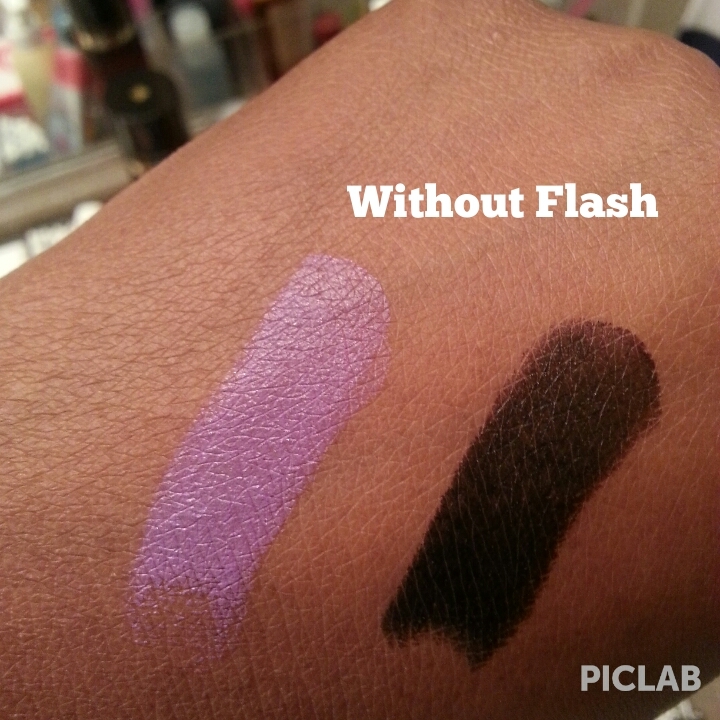 They are $5.99 at Ulta + the texture is very creamy + smooth. The product kind of gets splotchy if you keep applying but I think wearing a lip primer before applying these will take care of that problem. Below I have included photos of me wearing both shades. 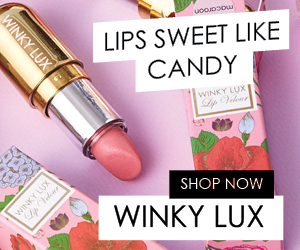 Have you guys tried out the lippies? If so, what do you think? Leave me a comment + tell me what was your experience!! Hello my beautiful people! How is everyone on this fine weekend?? Myself, lovely! 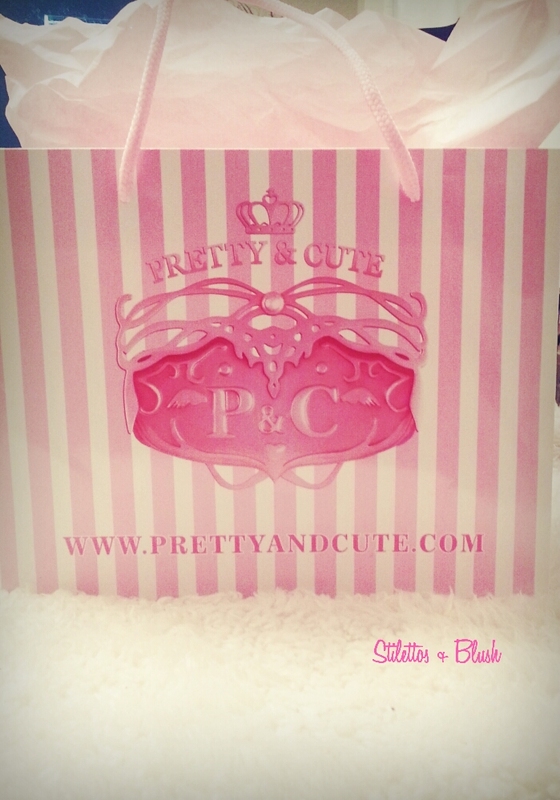 I got to do some shopping + bought some new products from one of my favorite stores… Pretty + Cute! If you have not been to the store or shopped online, you are really missing out!! 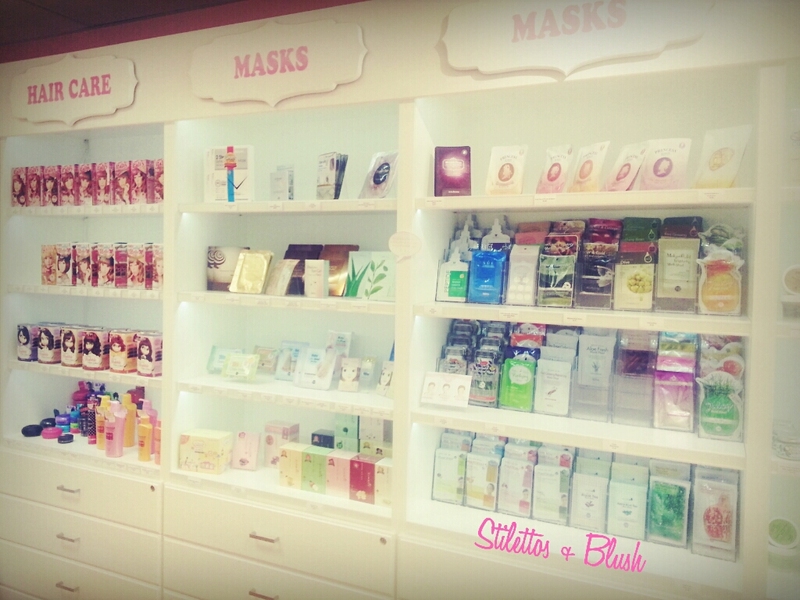 This shop specializes in the best of the best Asian skin care products + more. Lets take a quick tour of the shop shall we! 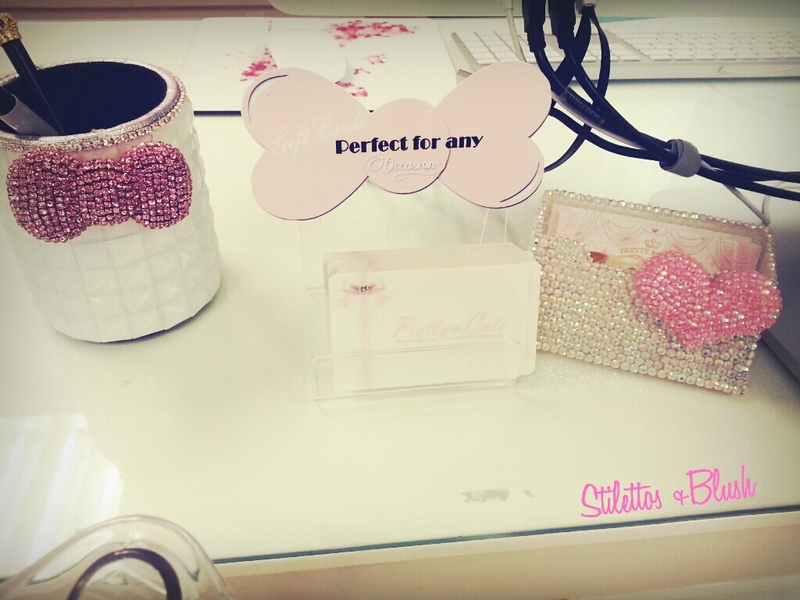 When you enter the store you instantly get swept away into a land of all things…pretty + cute! Hahaha. 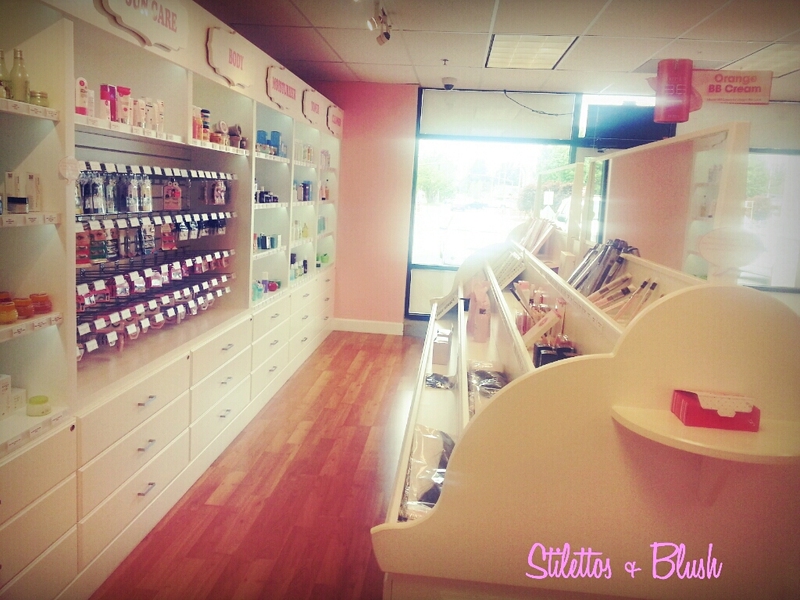 The store is pink + white, very clean + full of goodies to explore. The Sales Associate was the nicest person + very savvy when I asked questions. This was by far some of the best customer service I’ve received. I felt welcomed in the store + just had an overall great shopping experience. The wall of Mask may very well be my favorite section! I am a sucker for a great mask + it was actually pretty hard finding mask that I haven’t tried yet lol. I am addicted + this section gave me LIFE! So many eyeliner selections and mascara + lippies! Ahhhh, I was in heaven!! I am a bit of a tomboy but the girly side is strong with this one…the force is strong w/ me too…just saying. There are several of these I wish to try soon! More skin care goodies + this is only a single photo. There was soooo much more that I didn’t snap a photo of! So of course I didn’t just enter the store just to look + leave…NO WAY! I also did a wee bit of shopping to try out some new products + to rebuy as well. The bags are also really pretty here. I save these + store my wallets + little things like this in the bags. I just put them in my closet so I can display them. It really is the little things that put a smile on your face. Everything purchased is new except the makeup remover wipes. I bought those before + had to have them again. 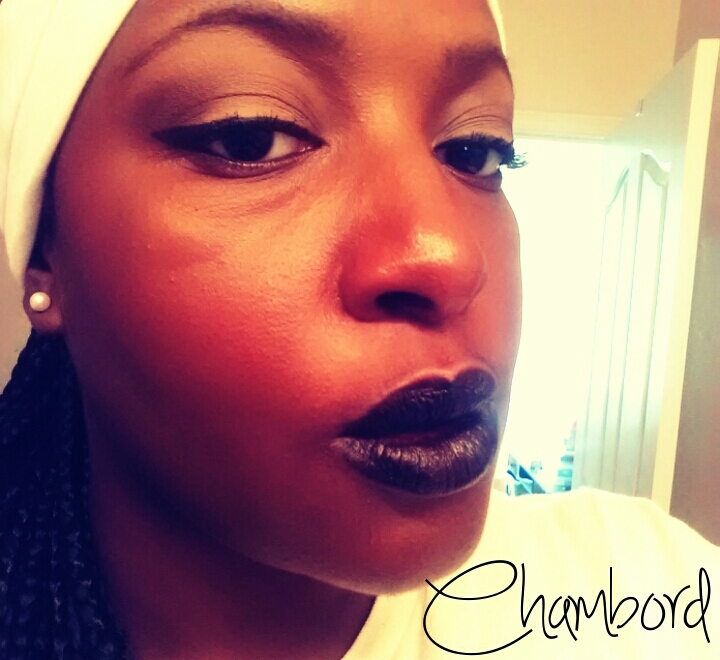 I will do a blog post to show you how I remove my eye makeup, it’s a two step process. From left to right: Lioele Perfect Pore Control Essence Mask ($2.40) + Skin79 Snail Nutrition Hydro Gel Mask ($4.00). Once I give everything a go, I will do review on each item! Well that’s everything + I hope you guys enjoyed! I really love everything about this shop + again the customer service + selections of products are amazing. For as long as they are around, I will be shopping here!